Don’t Miss It: FLAG Annual Members Meeting October 16-17. Click here for more! FLAG provides opportunities for our members to be more competitive in the marketplace and become stronger companies, without sacrificing their independence. 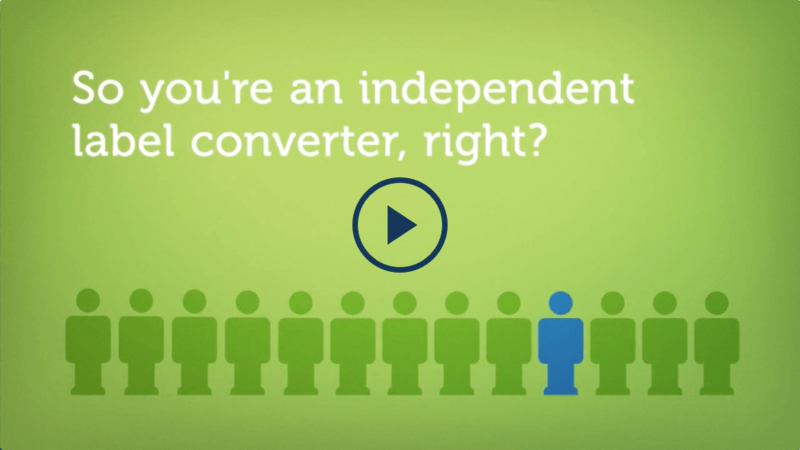 Group volume incentives with world-class Vendor Partners provide savings most independent converters cannot obtain on their own. Increased capacity and output throughout North America with opportunities to offer unique capabilities to other Members. Opportunities to develop a reliable, marketable catastrophic backup plan with a community of FLAG Members throughout North America. Access the knowledge and experience of our Member community by connecting with industry peers, when you need it, 24/7. Over 90 independent companies are FLAG Members. FLAG has been really beneficial not only on the monetary side but the networking side, which to me is more important. I’ve made contacts all over the USA, which now gives me the ability to tell my clients that “I have resources across the USA to accommodate all your needs.” I would recommend, better yet insist that you become a member today and not wait any longer! Cost is one of the greatest advantages provided by our FLAG membership. We are a small company that does run up against the “BIG BOYS” in our industry and FLAG is a great tool to have when facing Goliath. A very close second to the cost equation is the help we get from our peers in this industry. This help comes in many different forms from finding an emergency auto repair shop for my 20-year-old son attending college 400 miles away, to asking a fellow member if they could run a job for us that is beyond our capabilities. Save, grow, plan, and learn as a FLAG Member. 90 days with no commitment, to prove this works! Every Member that’s joined on our 90-days free is still a Member today!